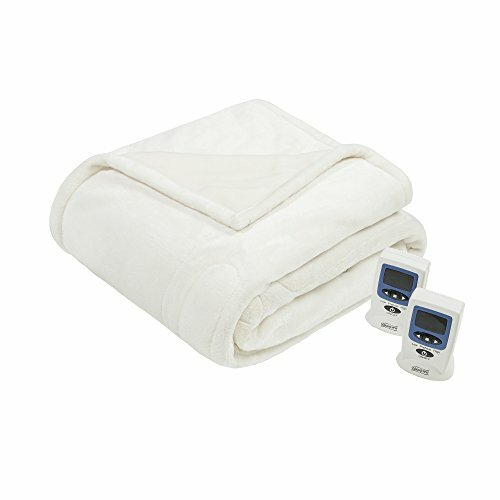 Sleep in ease in our Beauty rest Heated blanket with Secure Comfort Technology, which is designed to virtually eliminate Electromagnetic Field emissions. 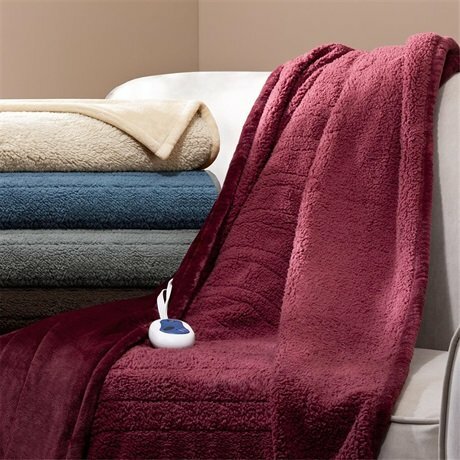 The soft flexible wires and ultra-soft micro light plush fabric ensures your comfort. 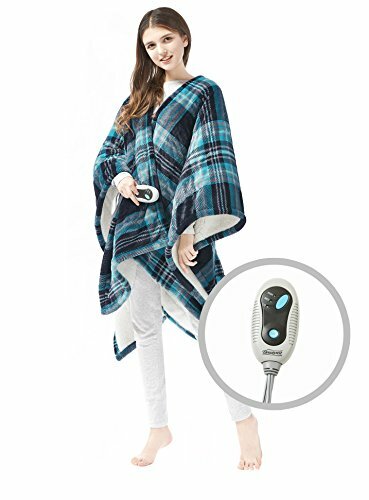 This heated throw utilizes state of the art Secure Comfort heated technology that adjusts the temperature of your blanket based on overall temperature, spot temperatures and the ambient temperature of your room, ensuring a consistent flow of warmth. 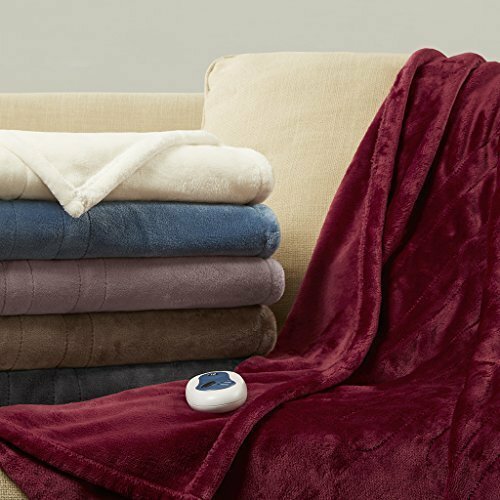 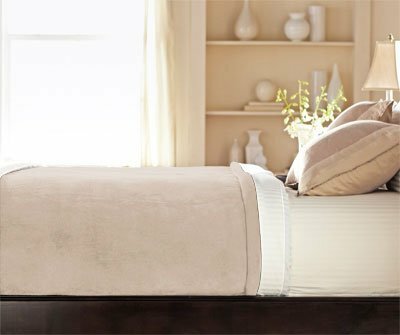 Say goodbye to chilly nights with this luxuriously soft microfleece heated blanket from Beautyrest. 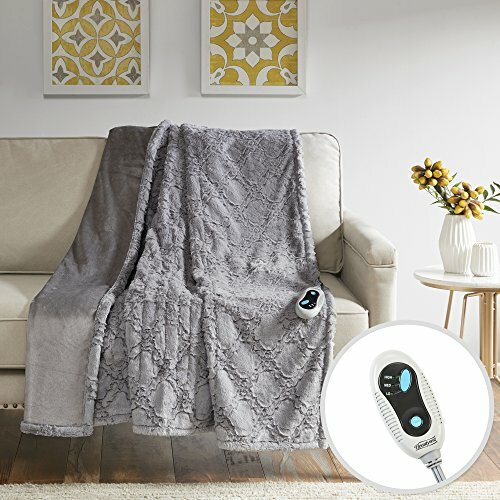 Available in a range of colors that match any bedroom decor, it features two controllers and a 10-hour auto shutoff that make it not only warm, but safe. 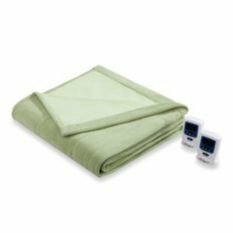 Soft flexible wires and a machine-washable construction will keep this blanket in use winter after winter.